Minimalism and Downsizing are garnering a lot of attention in the United States. Shows addressing ‘Hoarding’, and ‘Tiny Home’ options are extremely popular, as people ponder eliminating unused or unnecessary square footage of traditional homes. “Whether downsizing, de-cluttering, eliminating debt or exploring the art of living with ‘less’ – a minimalist mindset can be an empowering tool”. During this session to be held Saturday, May 11, 2019, our ‘Guest Speaker’, Debra Benson will share how embracing the benefits of Minimalism, provided her with a life path of less stress, less distraction, and more time to take chances and chase her dreams. 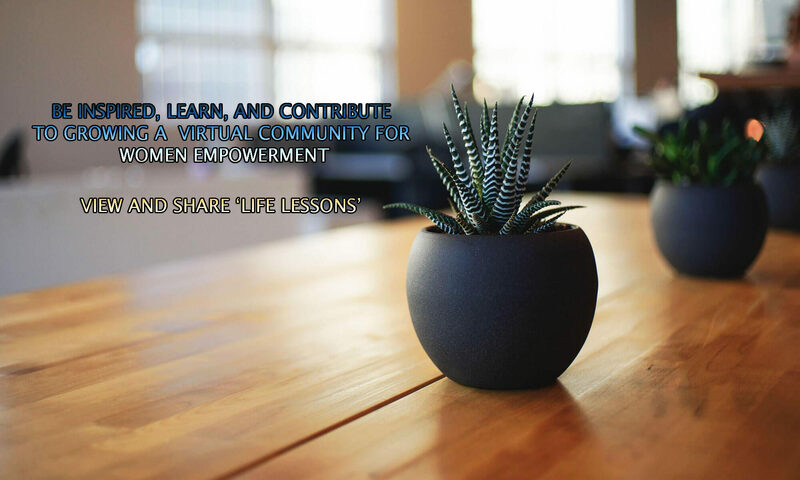 Debra is a VIP Platinum Member of our ‘Women’s Learning & Empowerment Social Network’. She has been a diligent advocate in growing a strong Sisterhood for women empowerment, by sharing her life lessons across various platforms for a greater impact to a broader community of women. Read Debra’s powerful lesson titled ‘The Power Of Resignation and Deliberation Within Oneself’ ahead of her sharing session. I’m sure you’ll enjoy it. Visit ‘Sisterhood Sharing Sessions’ | Charlotte Meetup portal for details regarding RSVP for our FREE ‘Women’s Learning & Empowerment Social Network’ event, location, start time, and more.